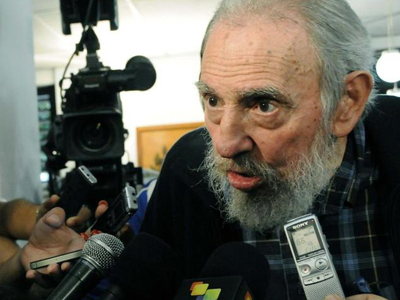 Russia will partially write off Cuba’s $30 billion Soviet-era debt and lease eight jets worth $650 million. The new agreements were signed during Russian Prime Minister Dmitry Medvedev's visit to Cuba’s capital, Havana. 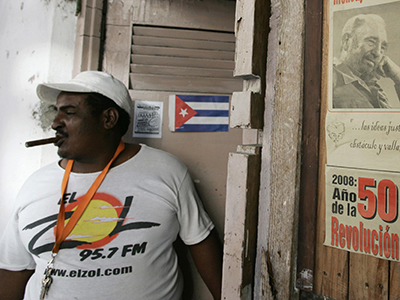 On top of all that, Russia will refinance Cuba’s outstanding debt, Industry and Trade Minister Denis Manturov stated. All the details will be finalized by the end of the year. Russian banks who will be financing the agreement will receive sovereign guarantees from its government. The $30 billion debt deadline was due to expire at the end of 2013 and was a contentious issue between the two states. 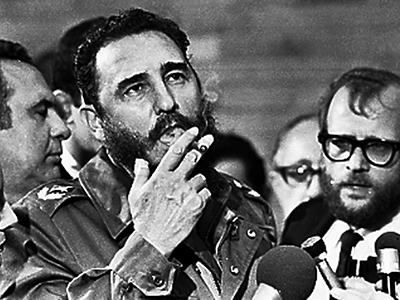 Russia has maintained that Cuba owed the money since Soviet times, while Cuba argued that Russia should have compensated Cuba for breaking their bilateral economic relationship back in the 1990s. 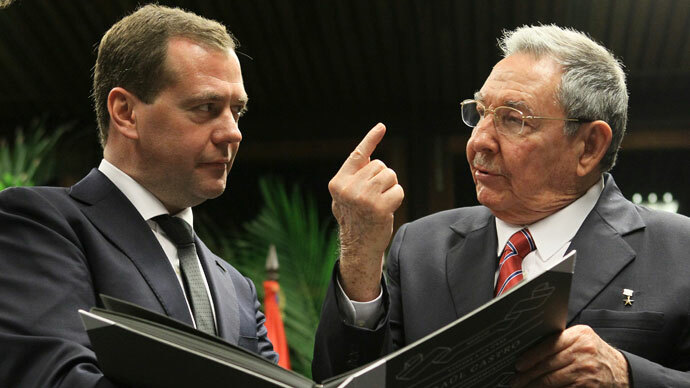 Medvedev met with Cuban leader Raul Castro to discuss economic ties and to boost trade relations. During the meeting, it was also finalized that the eight jets that will be leased to Cuba will comprise three Ilyushin-96-400 long-haul jets, three AN-158 regional planes and two TU-204SM mid-range aircraft. 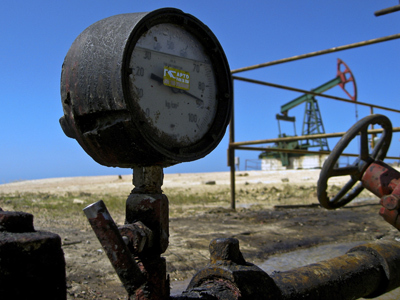 Currently, Russian oil companies have a big interest in Cuba and are pursuing drilling into its offshore deposits. Cuba remains a strong ally of Russia, with trade volumes between the two states ranging around $200 million last year alone.